Bitcoin trading is the hottest game in China. The digital currency has been embraced by Chinese users who like to take a gamble: It's all "about trading, about volatility, about making a profit -- buy low, sell high," said Bobby Lee, CEO of BTCChina, the world's largest Bitcoin exchange. Bitcoin was created in 2009 by an unknown person using the alias Satoshi Nakamoto. Transactions can be made without any middle men (read: no banks! ), and there's no need to give your real name. People can buy bitcoins with real money, purchase things with bitcoins and even trade them on exchanges, much like trading a company's stock. It's caught on fast in China, which boasts the world's highest penetration of smartphones. Roughly 80% of Bitcoin volume is exchanged into and out of Chinese yuan, according to a report by Goldman Sachs. Lee sees the digital currency's boom as part of a broader explosion of gambling in Asia, much of it driven by the Chinese. Macau's casino industry, for example, is seven times larger than that of Las Vegas. "China will continue to have the world's largest share of Bitcoin trading," Lee said. "Why is Macau the world's largest gambling market? It's not because Macau has the most casinos ... it's because Chinese are so interested in gambling!" Still, the road to Bitcoin adoption in China hasn't come without bumps -- laws and regulations are still catching up. 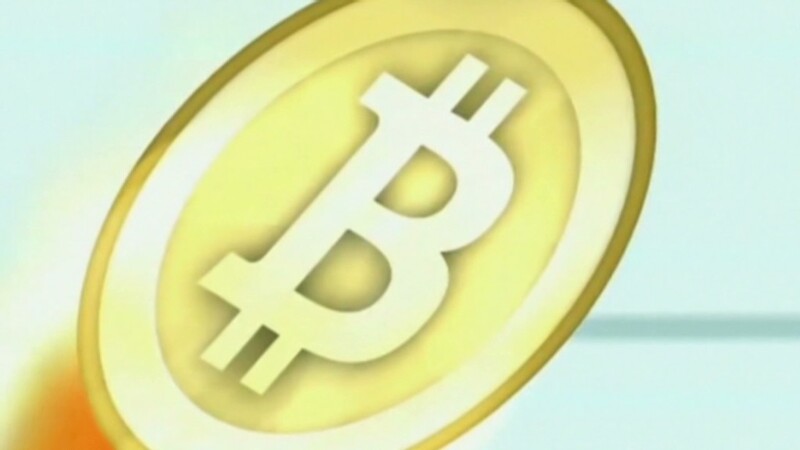 In late 2013, BTCChina was forced to stop accepting new deposits of real currency in exchange for bitcoins for several weeks, after the central government prohibited banks from dealing in the digital currency. It wasn't the first time Beijing acted to curb alternative currencies. The central bank also took a dim view of the QQ coin, a popular virtual currency created by Chinese tech company Tencent. The government restricted its use to virtual products in 2009. The move prompted many Chinese merchants to stop accepting Bitcoin as a form of payment, according to Goldman. Plus, Bitcoin isn't subject to capital controls in China, and transactions are anonymous, increasing concerns that it can be used to finance crime organizations, help them launder money and shift large sums across borders. BItcoin also got some bad publicity when Mt. Gox, an exchange in Japan, was shut down last year. Its founder was arrested on Saturday on suspicion of falsifying data. But Bitcoin "is real, it's simple, and it's here to stay -- crypto-currencies are here to stay," Lee said.